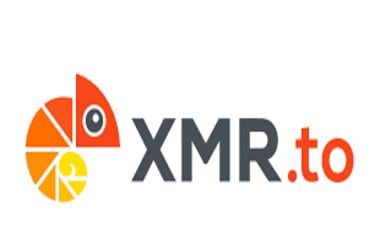 XMR.to, a service that allows users to produce more private bitcoin transactions by utilizing the additional privacy features of another cryptocurrency, Monero, revealed through a Reddit post that they will no longer be serving US-based customers. "XMR.to will for the time being not be serving customers in the US. We are working with our legal team to understand the best way forward. This policy will come into force tomorrow. Thank you for your understanding." Despite the announcement, it remains to be seen what the company can do to prevent US customers from actually using the service. Most users who use this type of service tend to emphasize privacy. Furthermore, the XMR.to website thoroughly outlines how users can shield their location (IP address) by using services like TOR. The company logs IP addresses, but if users use/already are using services like TOR, there may be very little they can do.